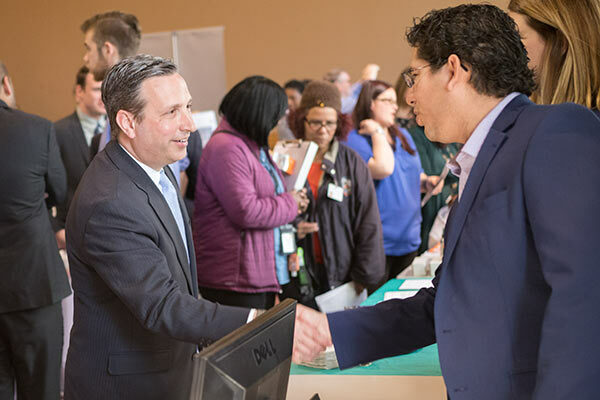 This week, I was proud to host Norwalk Day at the State Capitol. 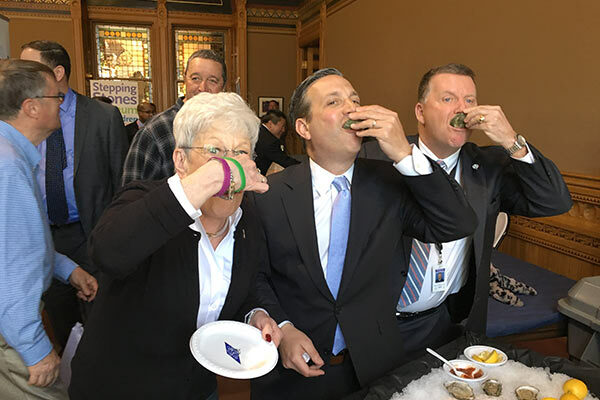 This annual event celebrates Connecticut's sixth-largest city and showcases some of the local businesses, nonprofits and local attractions that make Norwalk great. 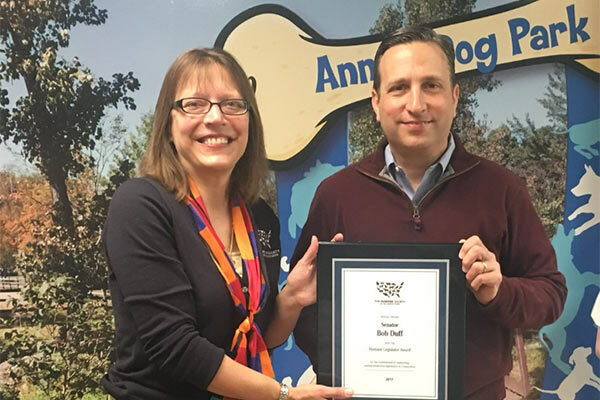 Thanks to Annie Hornish and the Humane Society of the United States for awarding me the Humane Legislator Award for working on fighting puppy mills and trophy hunting, including the illicit ivory trade. Great to be with my friends from the Connecticut Pet Animal Welfare Society (PAWS).